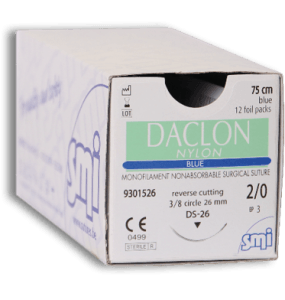 We are recognized as a world-wide supplier of highest quality surgical sutures. SMI supplies a high quality range of surgical sutures with an excellent price-performance ratio. Please click here to learn more about our surgical sutures for medical use. 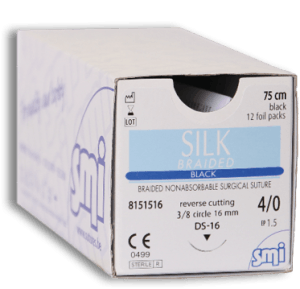 We manufacture an outstanding specialized selection of dental sutures to cover any surgery needs. 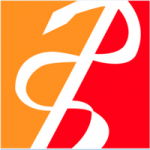 You can access our dental products by clicking here. 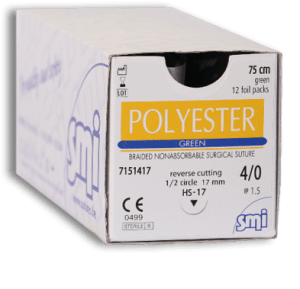 Based on their specific requirements SMI offers a collection of surgical sutures with the highest accuracy needle types for ophthalmic activities. Further information on SMI ophthalmology products can be found here. In addition to the well-known suture material you find our extensive material for livestock and pet supplies with a mouse click. SMI AG was established in 1987 – the first Belgian company to manufacture surgical sutures – since when it has grown rapidly. 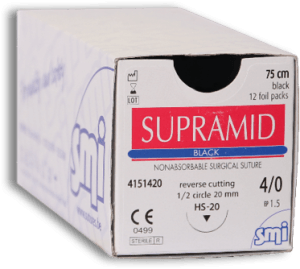 Today it is recognized as an experienced and world-wide supplier of surgical sutures. The company is situated in St. Vith in the east of Belgium, near the point where the borders of Belgium, Germany and Luxembourg meet. 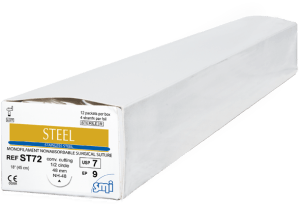 SMI complies with international quality standards such as EN ISO 13485 as well as Good Manufacturing Practices (GMP). 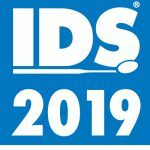 Our products are manufactured with newest techniques and all compounds are of highest technical level. All raw materials and finished products are submitted to stringent quality control by a highly qualified team. SMI is dedicated to customer satisfaction by ensuring high quality products and an excellent service based on customer focus, reliability and delivery performance. ­­SMI exports to 120 different countries all over the world, acquiring everyday new customers. This performance earned SMI the Royal Export Award from the Belgian Foreign Trade Board.